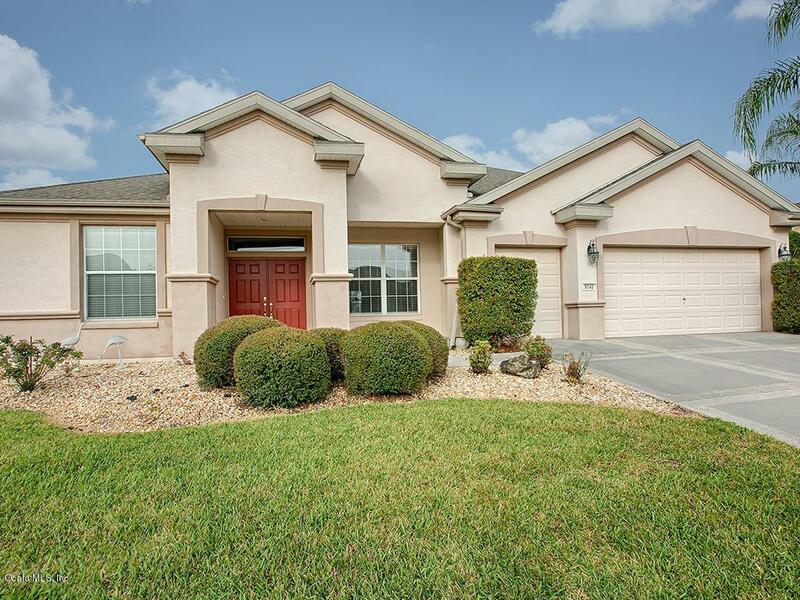 Spruce Creek Del Webb ''Life Style'' You will love this home! Lexington model, located in Hampton Hills over looking your community. 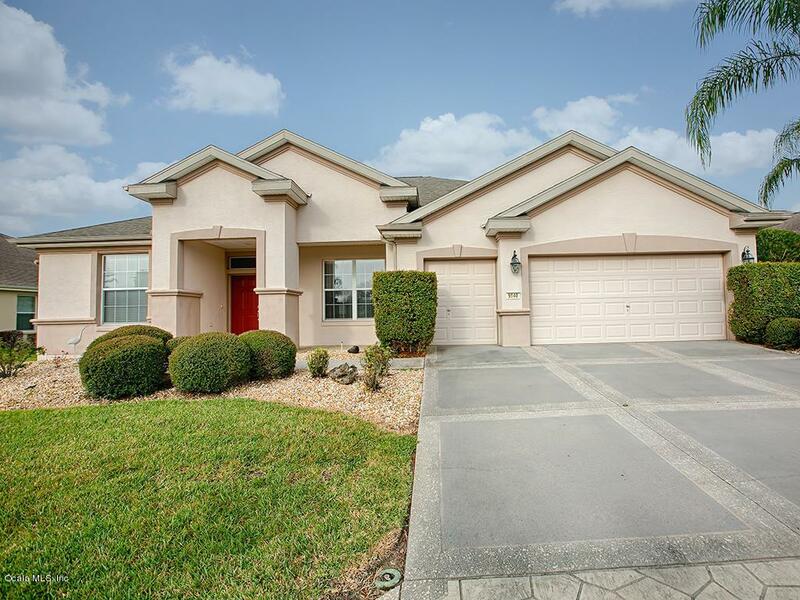 Located on a cul de sac, with great curb appeal. 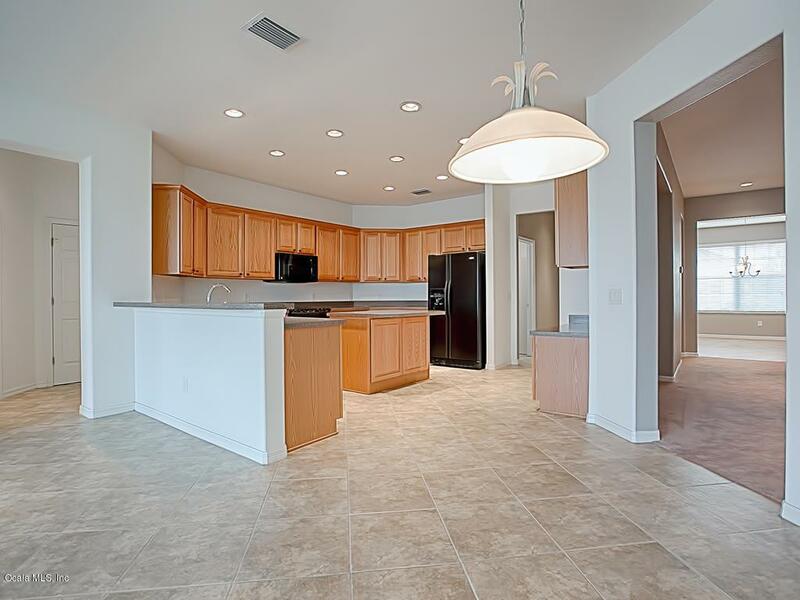 This Lexington model has 3 bedrooms, 2 bathrooms, and an office off the great room, updated kitchen with oak cabinets and island (easy flow through kitchen great for entertaining and cooking). 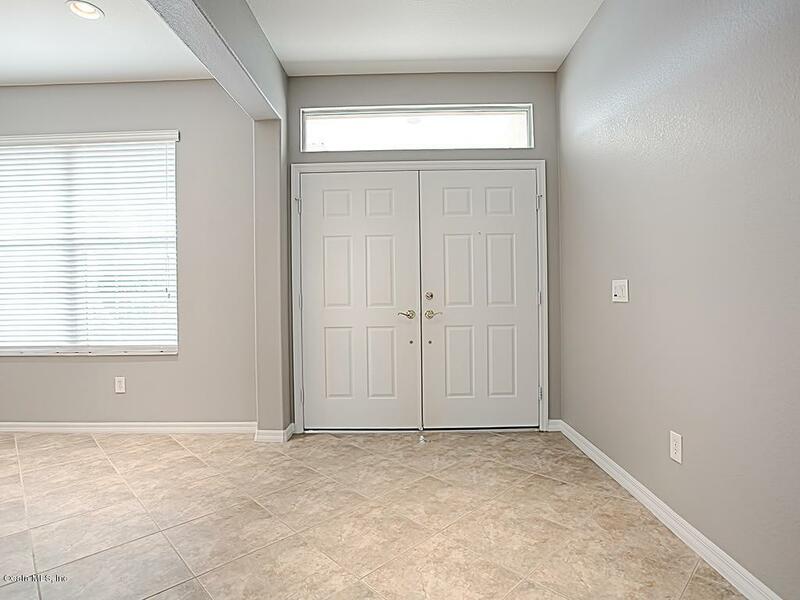 16X16 enclosed patio light and bright, spacious formal living and formal dining room, master bedroom with tray ceilings (13X15), master bathroom with extra large shower and separate soaking tub, garage with golf cart garage. Monthly maintenance is $135.00.